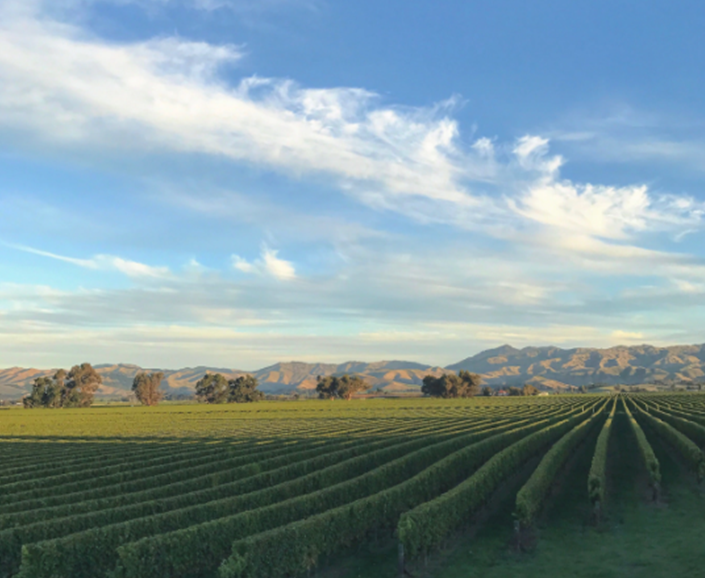 New owners of the Kingston Flyer and Pounamu Tourism Group (operators of the Marlborough Flyer) announced an agreement to operate The Kingston Flyer as an ongoing tourism operation. Plans are on track to relaunch the historic Kingston Flyer steam train which has been off the rails since 2013. 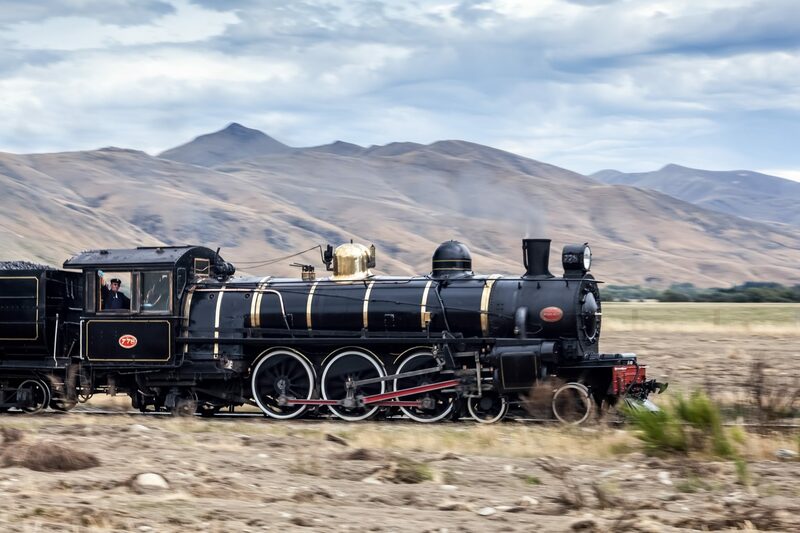 Blenheim-based Pounamu Tourism Group is leasing the Kingston train from investors, who bought the train and associated land and buildings last year and finally settled last week. 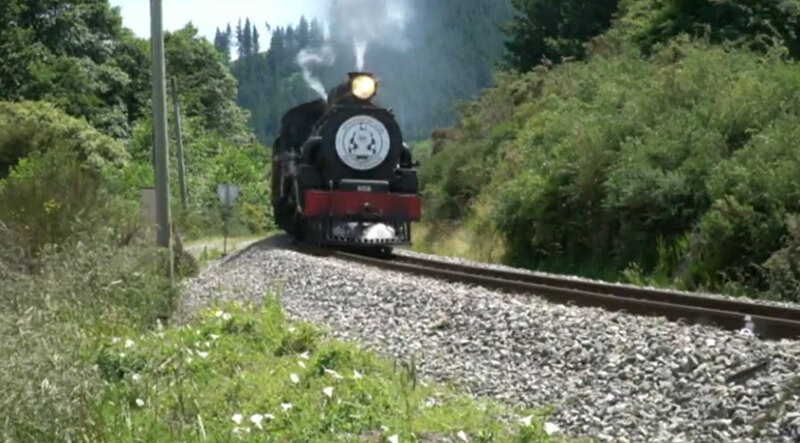 Last summer, the Tourism Group successfully launched The Marlborough Flyer steam train, between Picton and Blenheim. Owner Paul Jackson said the investors were excited about restoring the Flyer, which first ran in the late 1800s, to its former glory. The train, two 1920s locomotives and seven wooden carriages dating from 1898 to the early 1900s, was revived by the late David Bryce in 2011. He mothballed it after only two summers. Mr Jackson said, all going well, the Kingston Flyer would be operating again on the 14km Kingston to Fairlight line by November next year. Plans include a fast-ferry service from Queenstown to Kingston to connect with the train. The ferry would also act as a commuter option for the bottom-of-the-lake township, which is about to accommodate a large residential subdivision. This service would hark back to the days when lake steamers used to connect with the Flyer. Mr Jackson said resource consent applications to the Queenstown Lakes District Council and Southland District Council were being prepared. He is working closely with engineer Neville Simpson and his team, who in February got the Flyer ”in steam” to honour long-time manager and driver Russell Glendinning, who died a year earlier. He will also use the expertise of his Marlborough partner, Steam Incorporated. Mr Jackson, whose choice of the Marlborough Flyer name was partly inspired by the Kingston version, noted that Mr Bryce also hailed from Marlborough. He said the initial focus would be on the charter and tour group markets. There will be at least one weekly scheduled service, probably at the weekend. 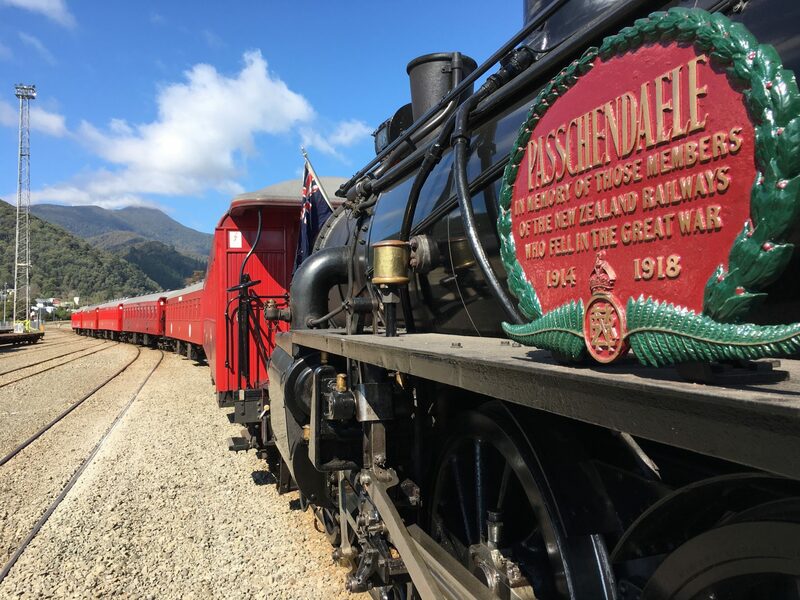 Queenstown Mayor Jim Boult was excited the new operator already had a record of running a successful heritage tourism train. Another operator is leasing the Kingston Flyer Cafe and Bar, expected to reopen soon.